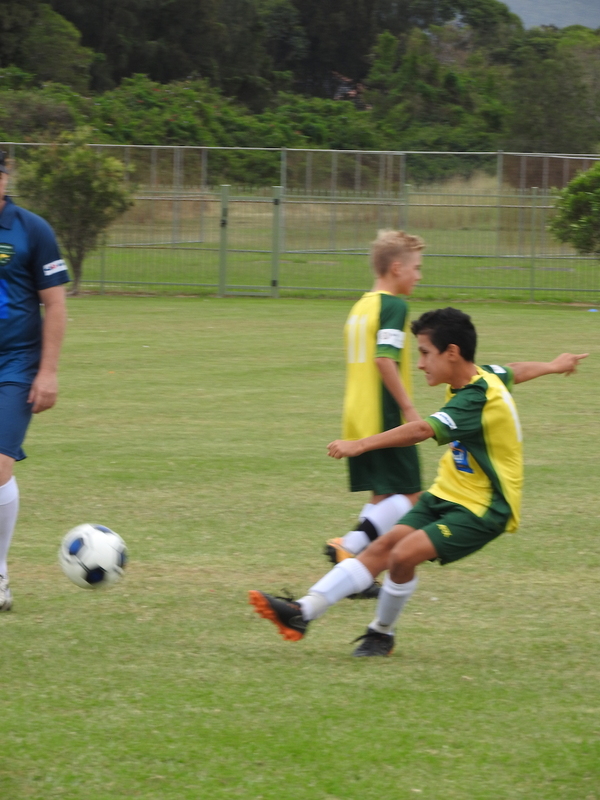 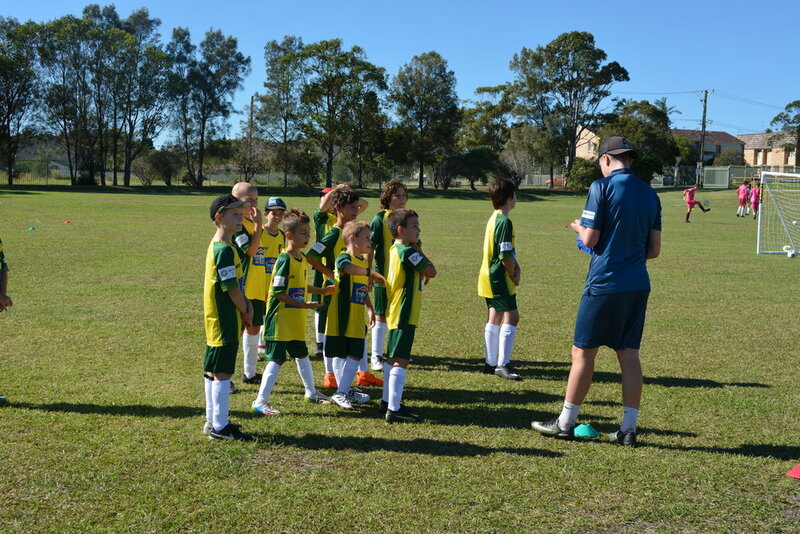 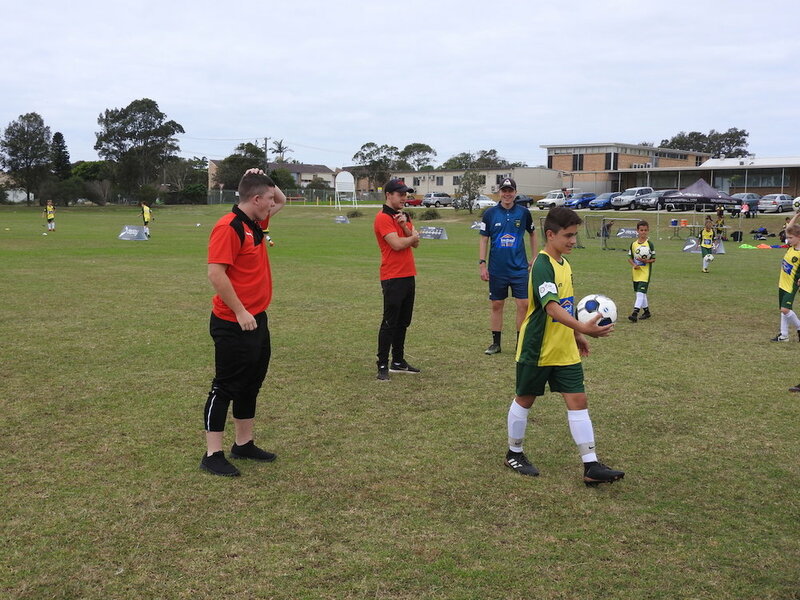 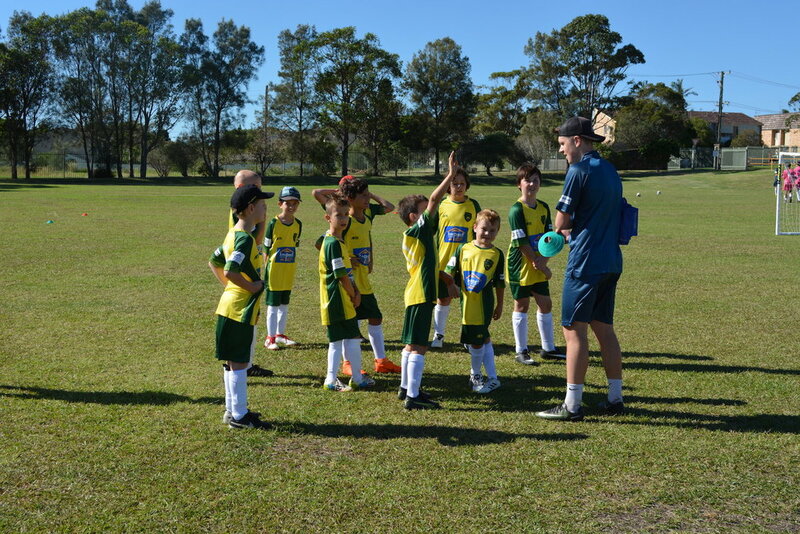 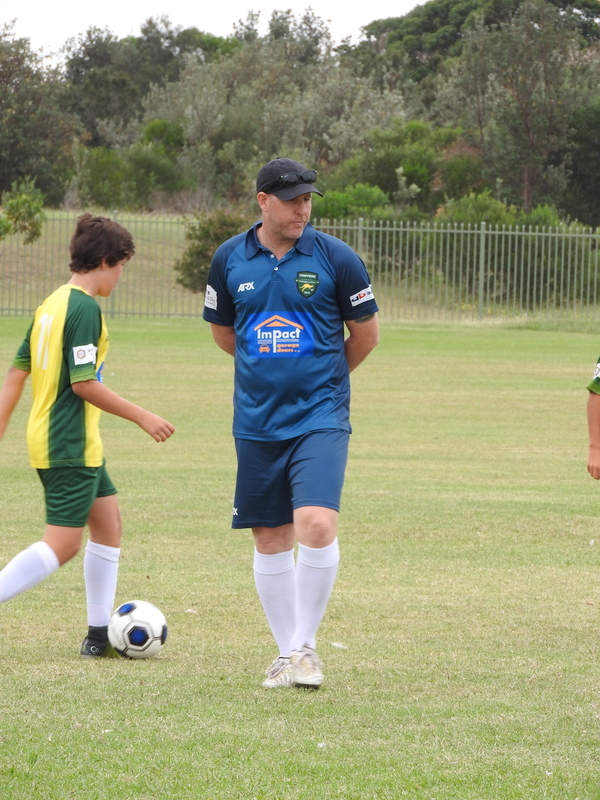 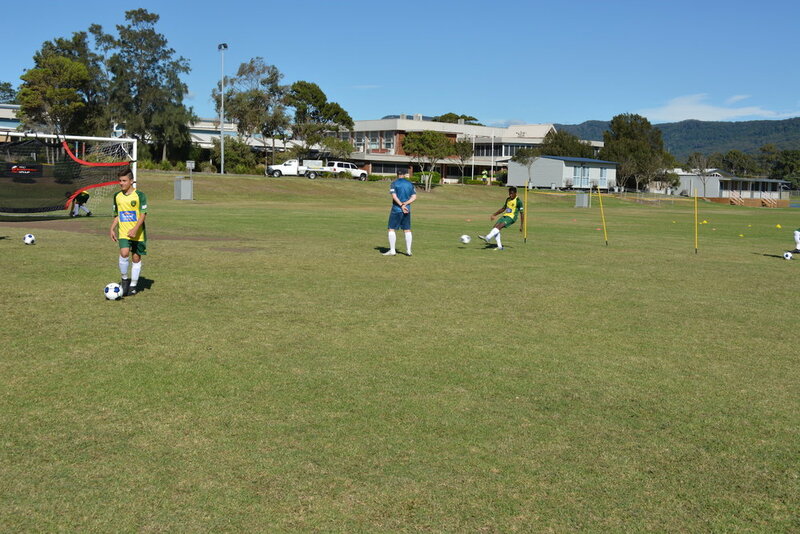 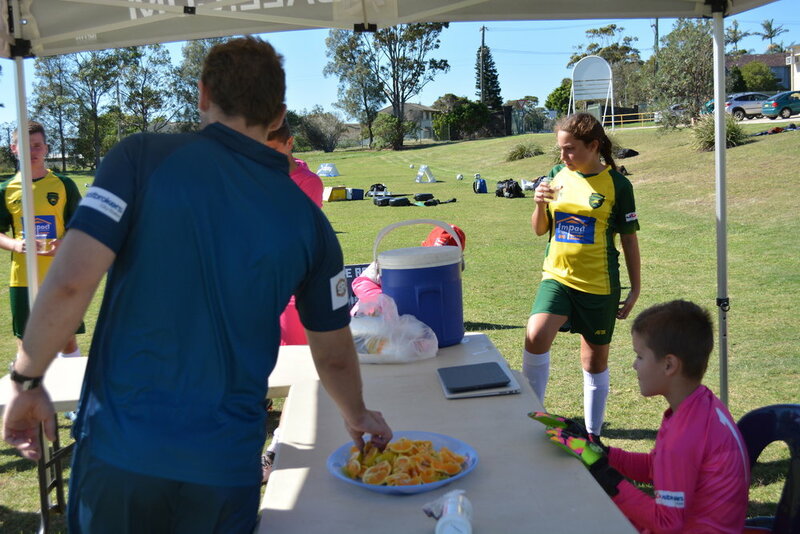 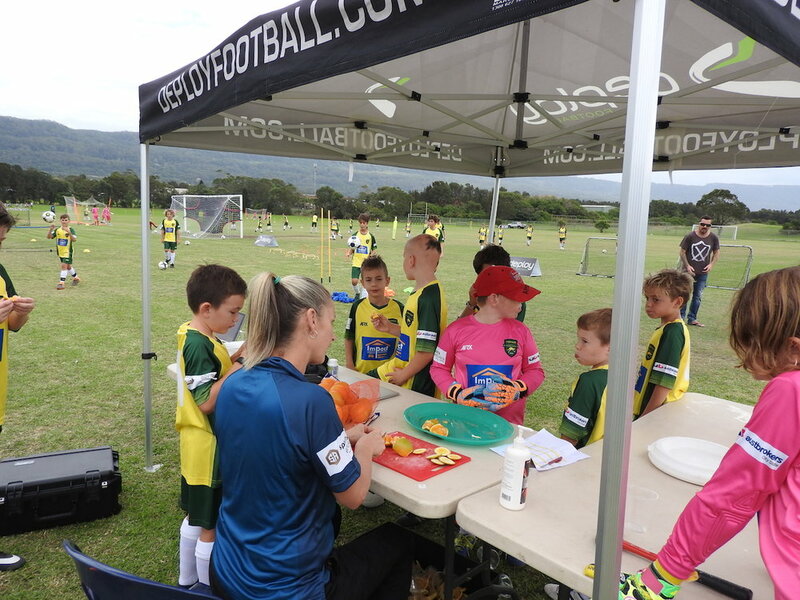 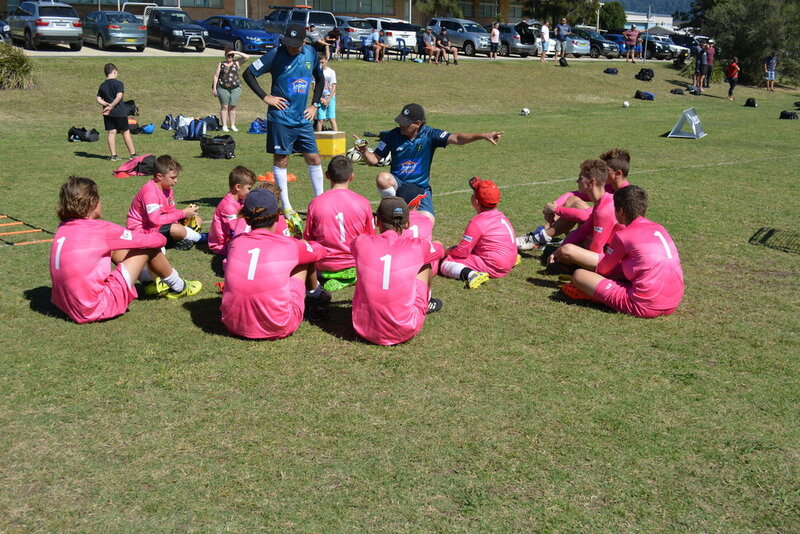 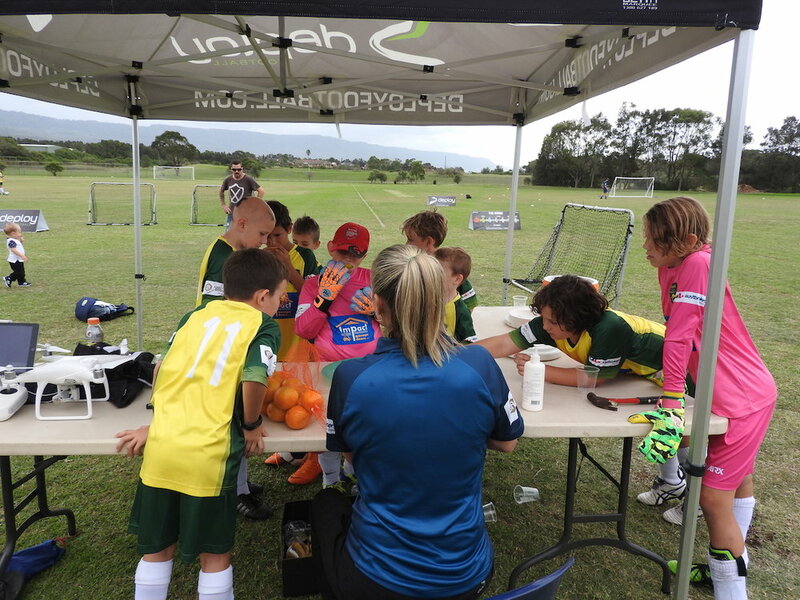 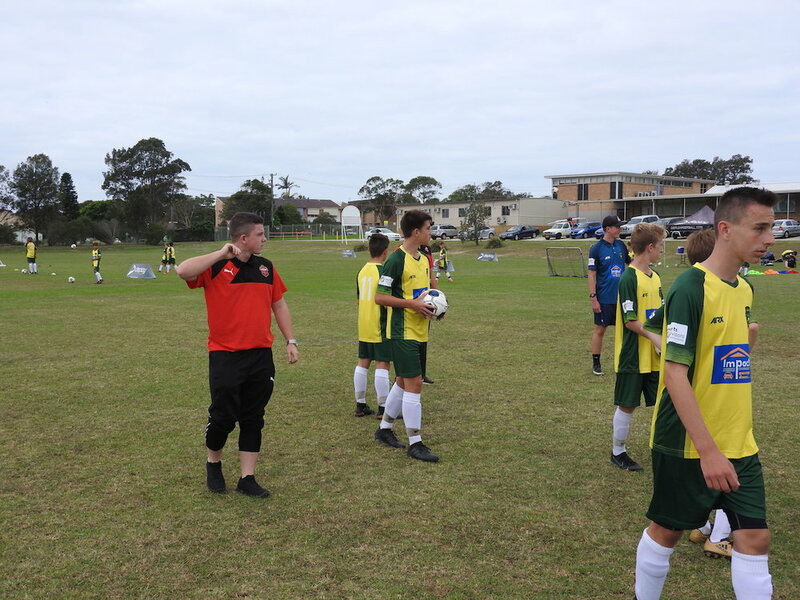 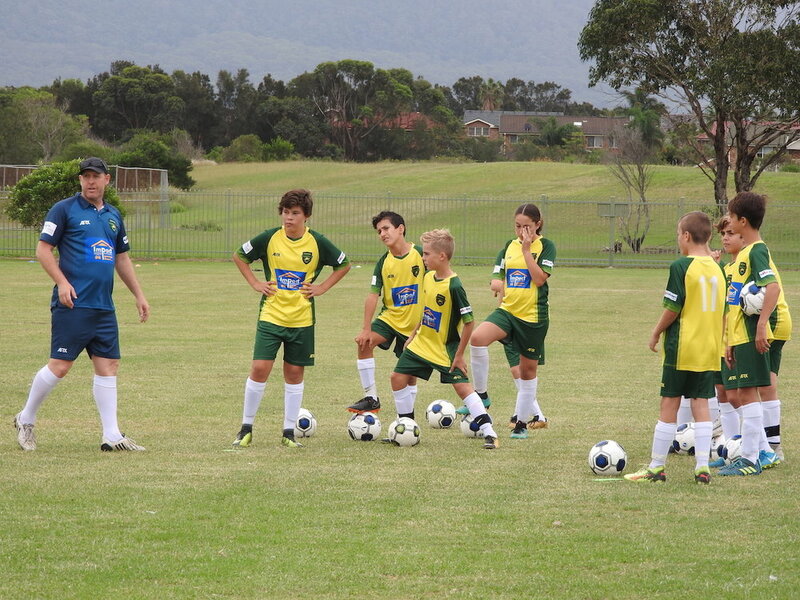 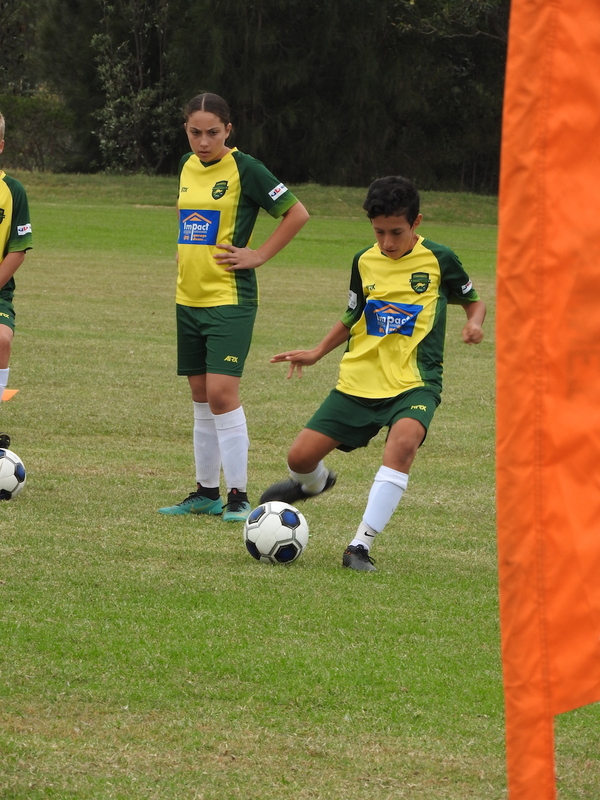 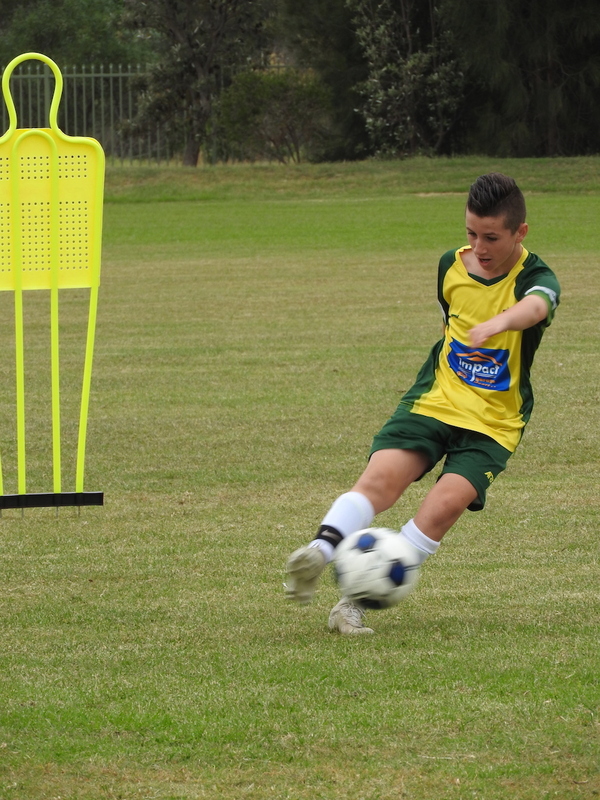 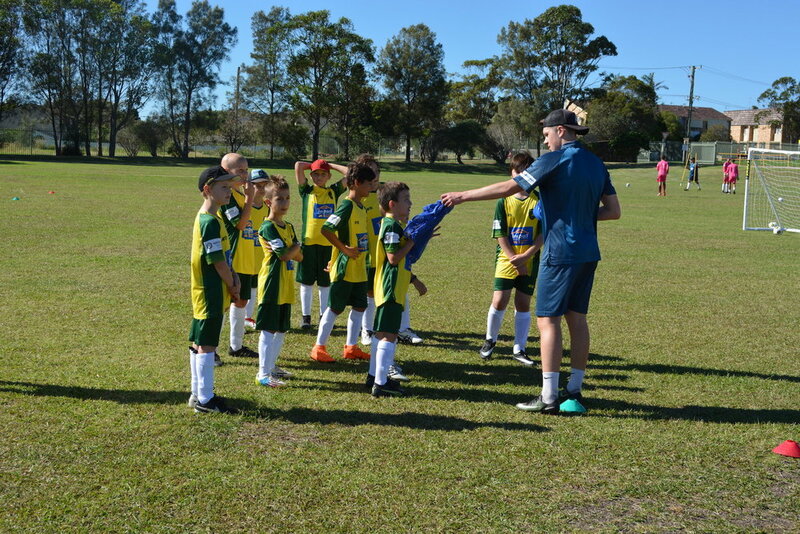 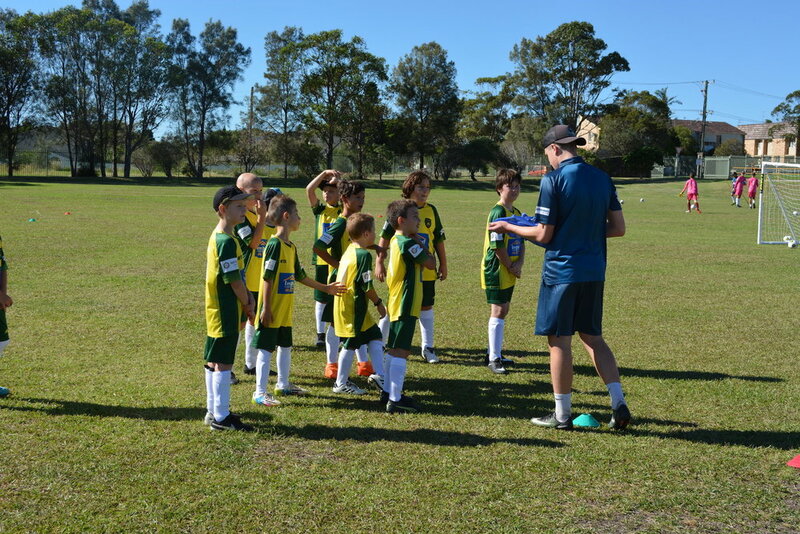 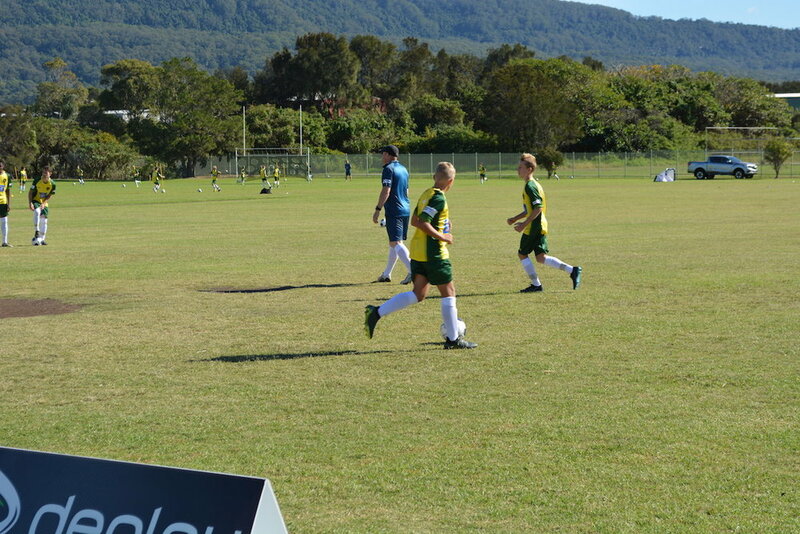 The following gallery contains photos of our Goal Scorers from our April Finishing Camp. 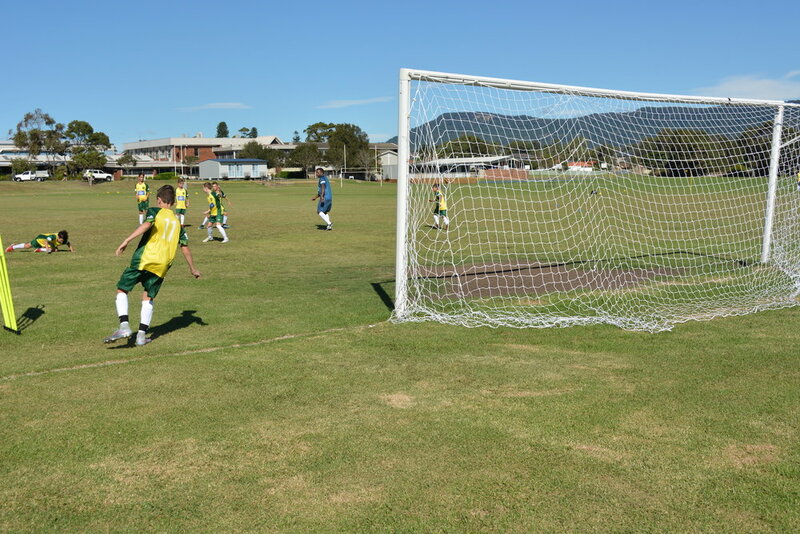 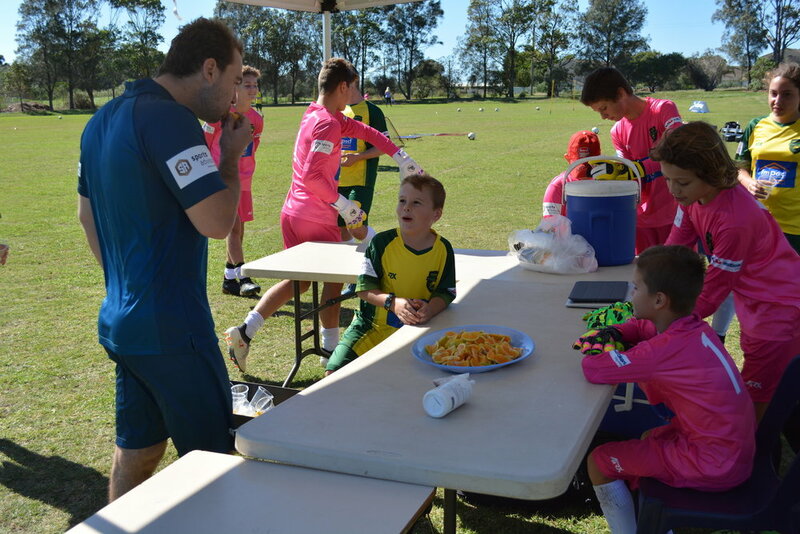 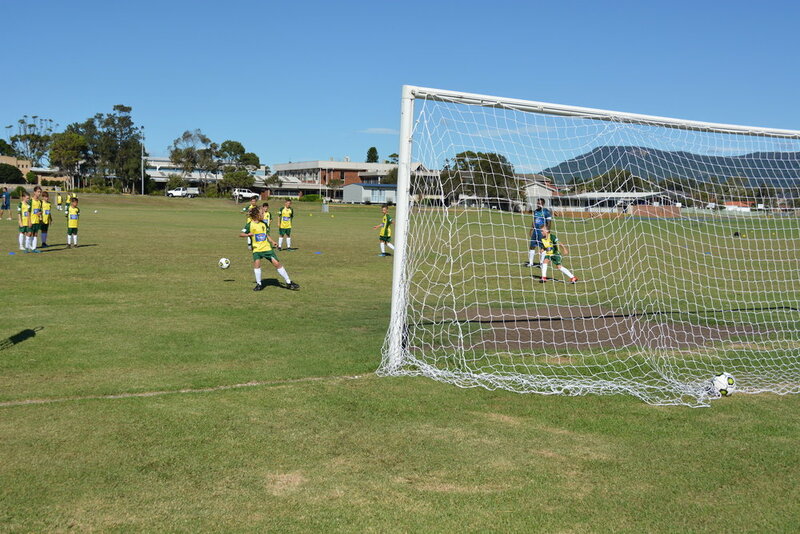 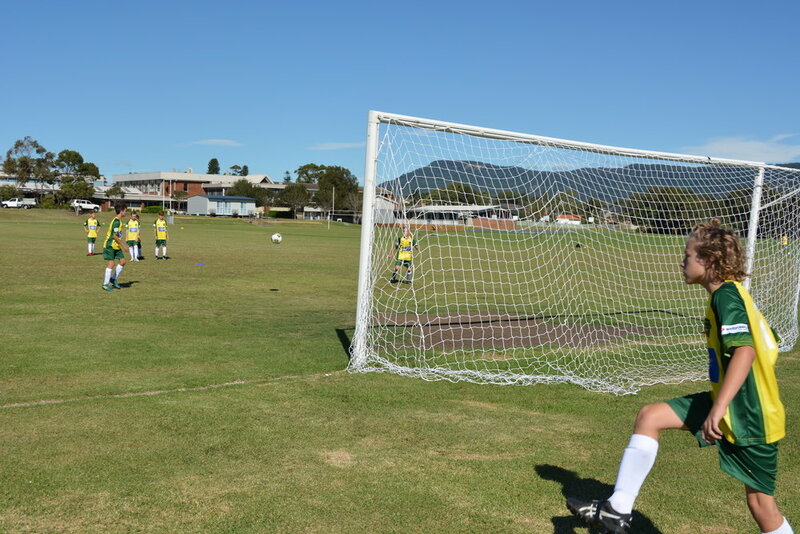 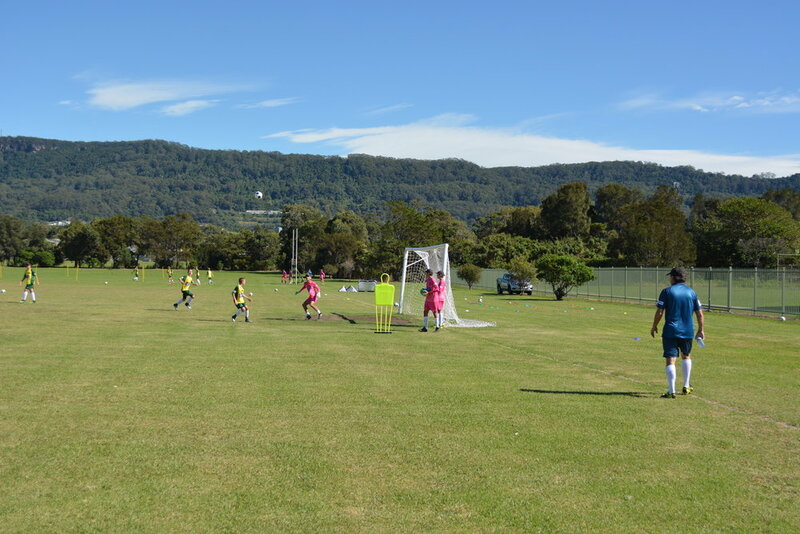 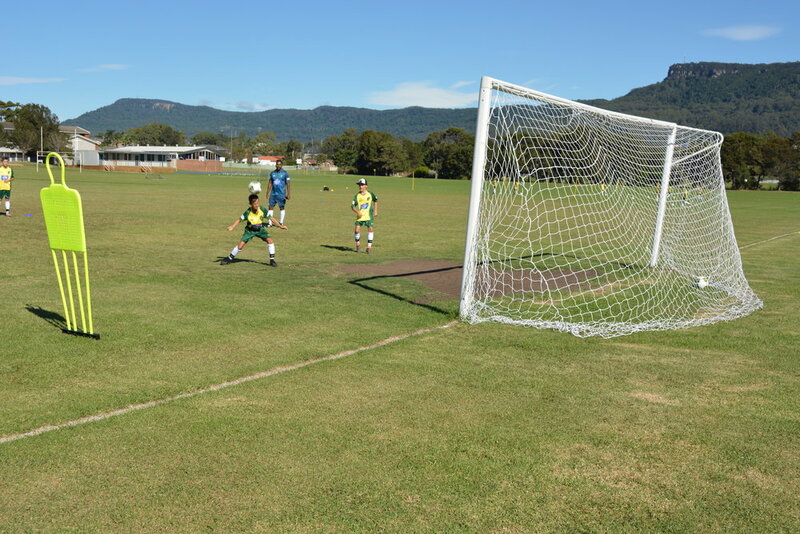 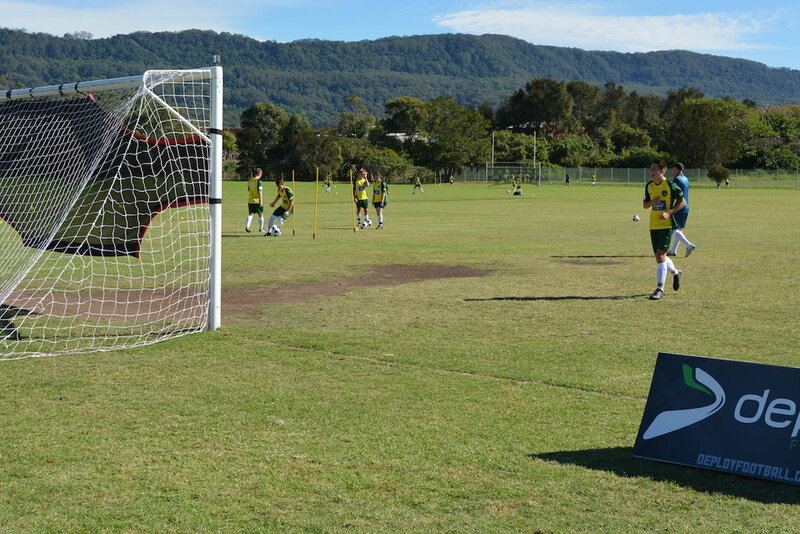 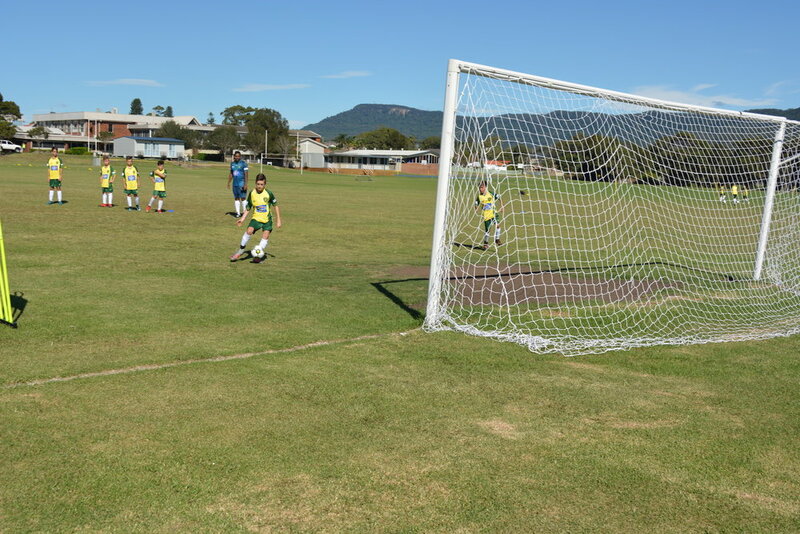 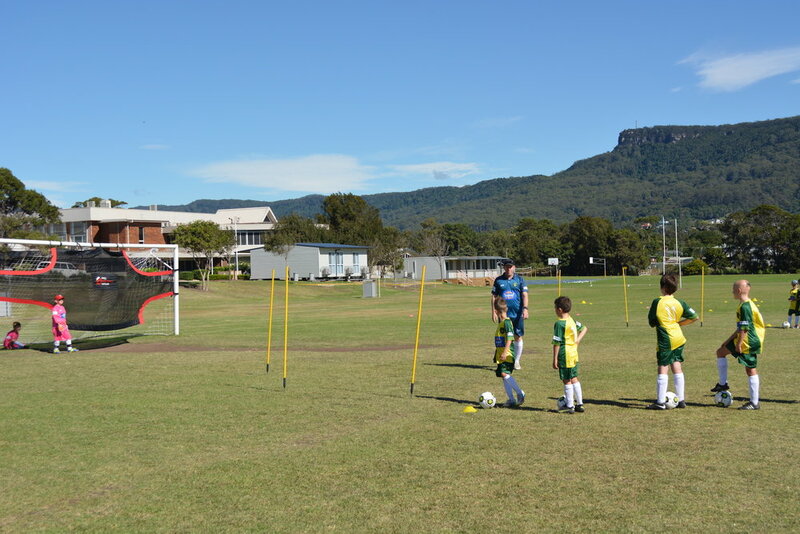 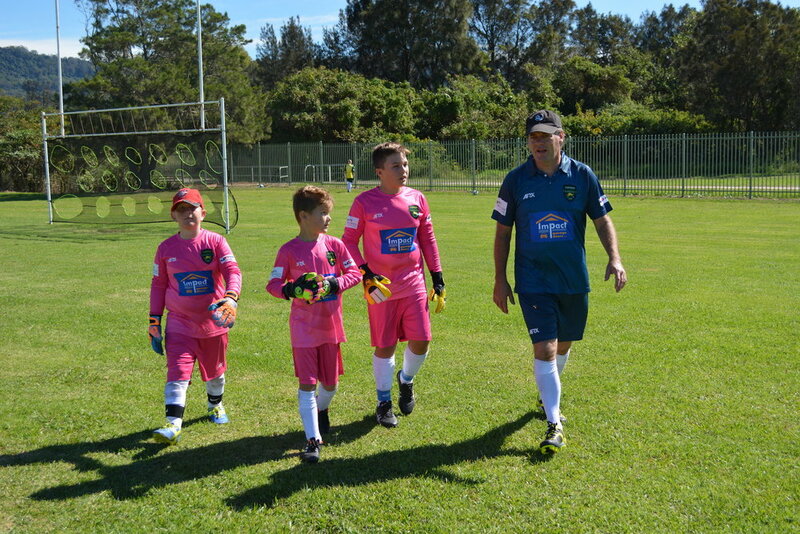 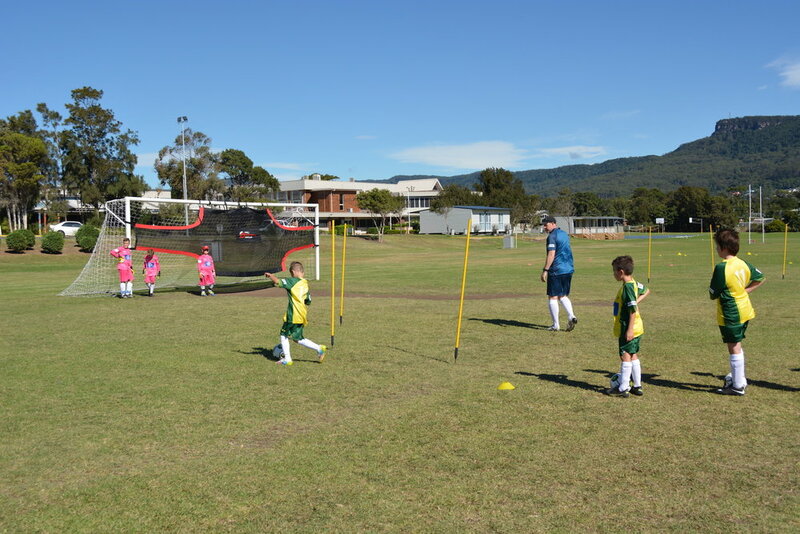 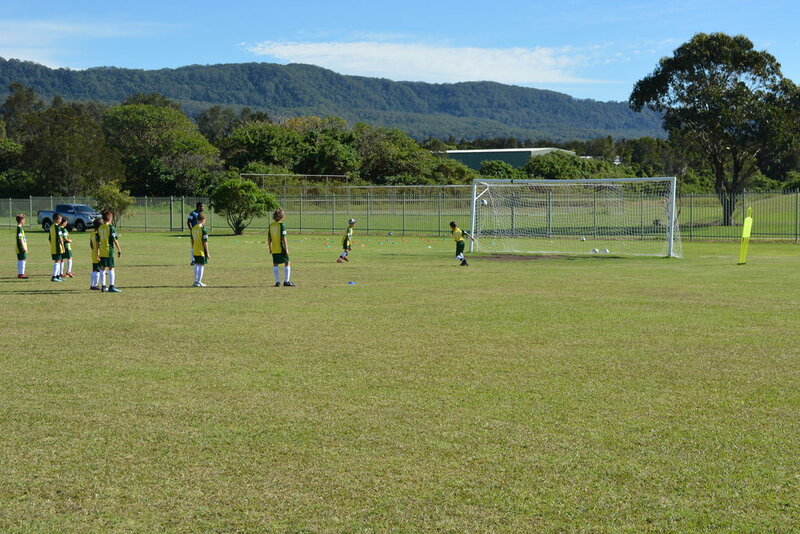 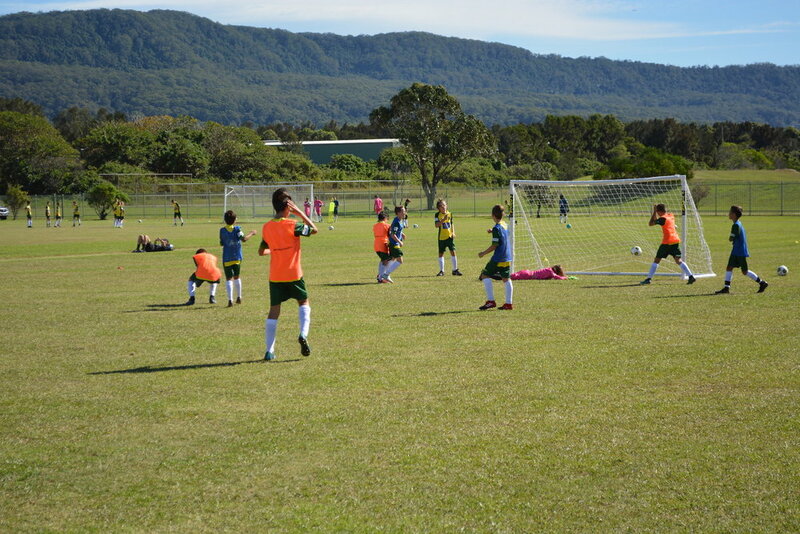 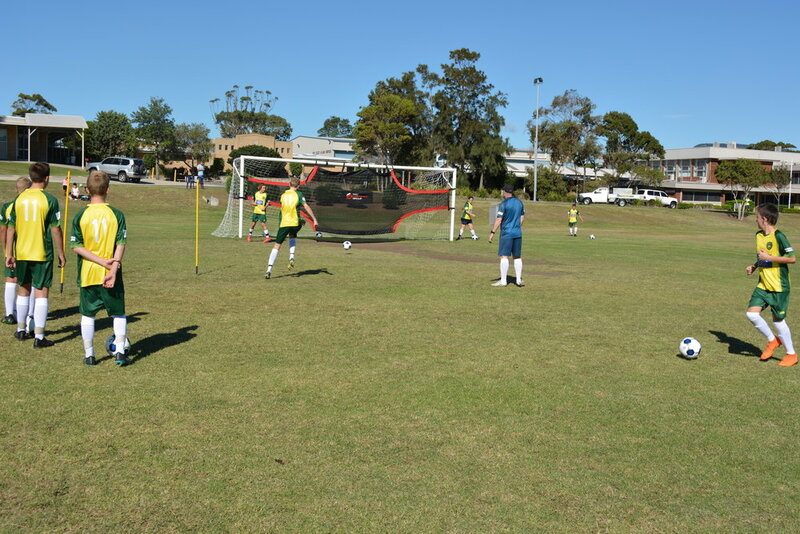 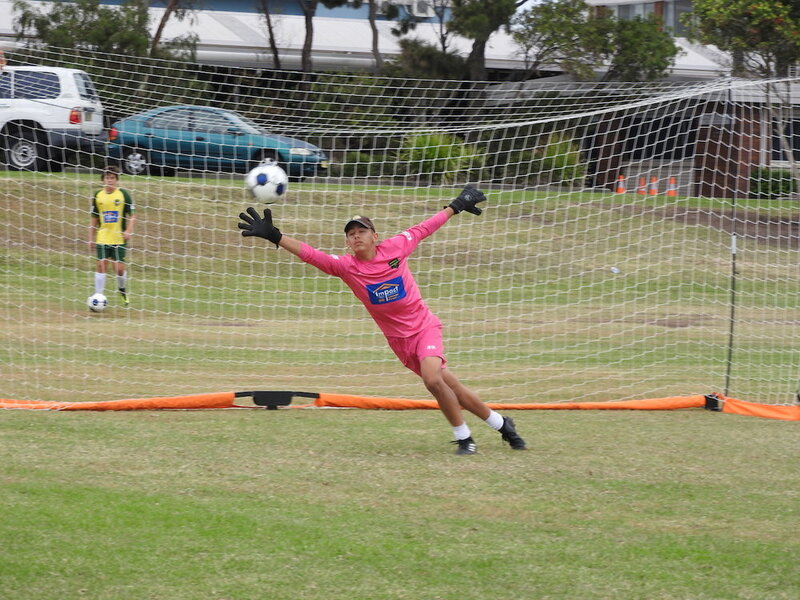 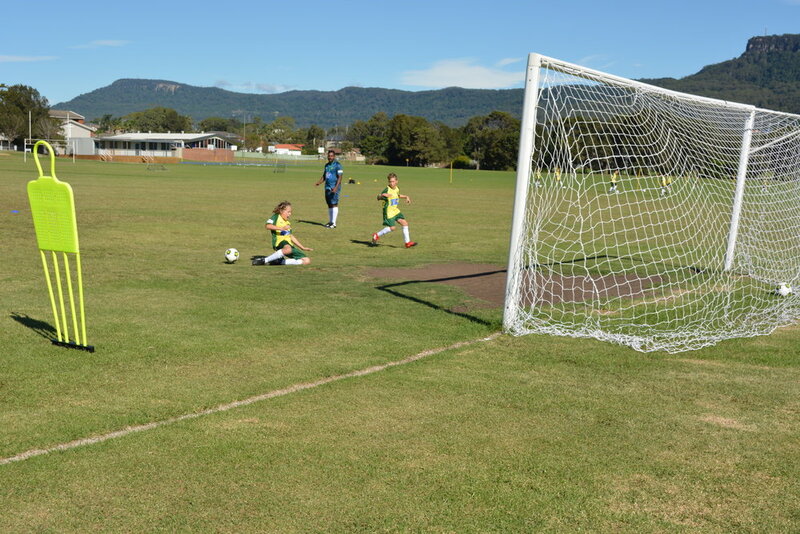 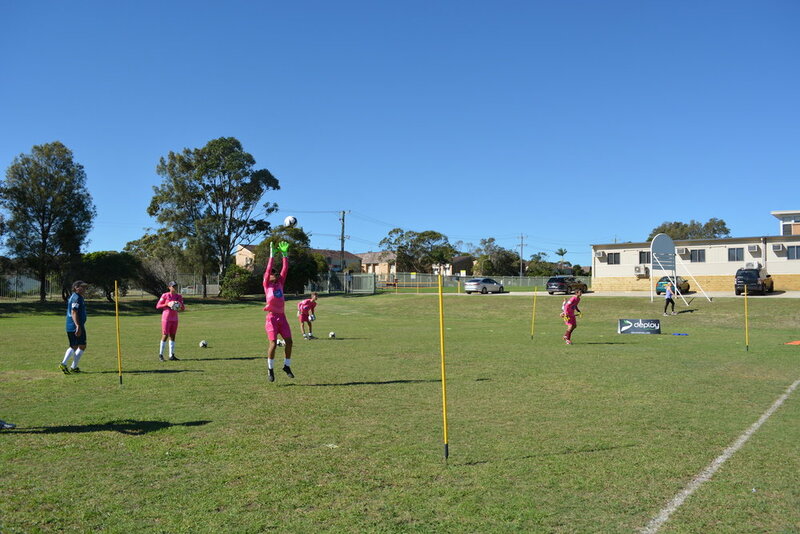 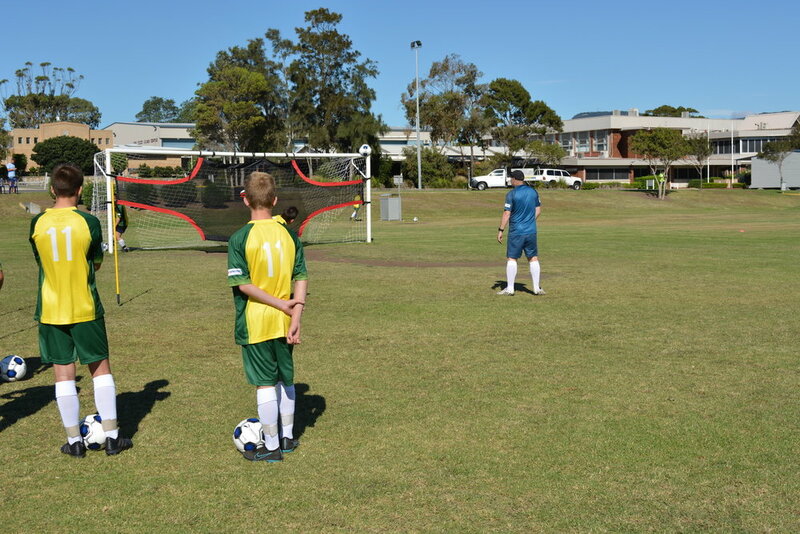 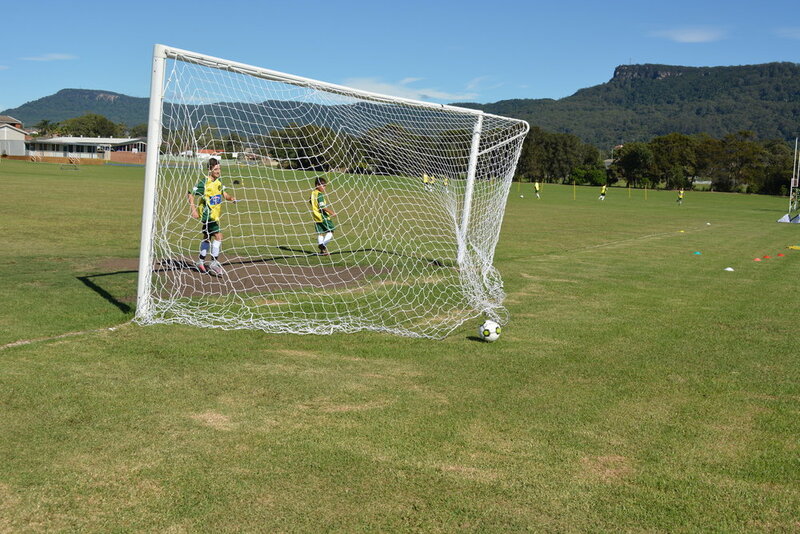 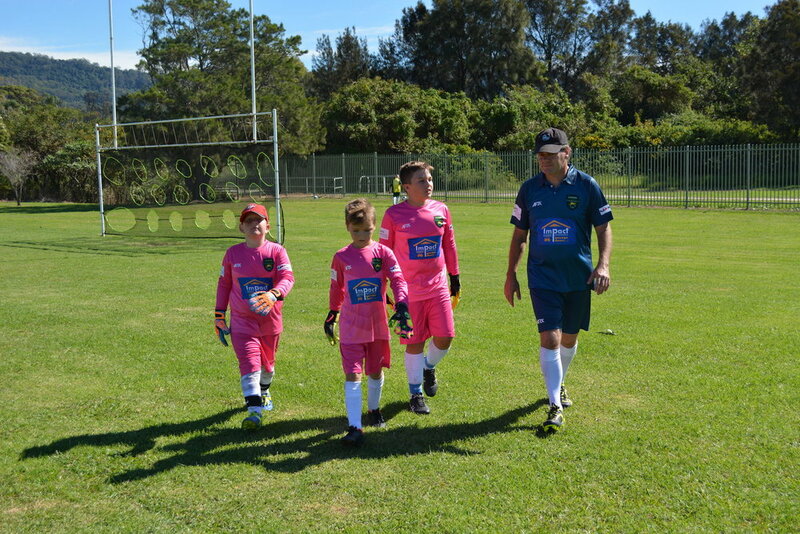 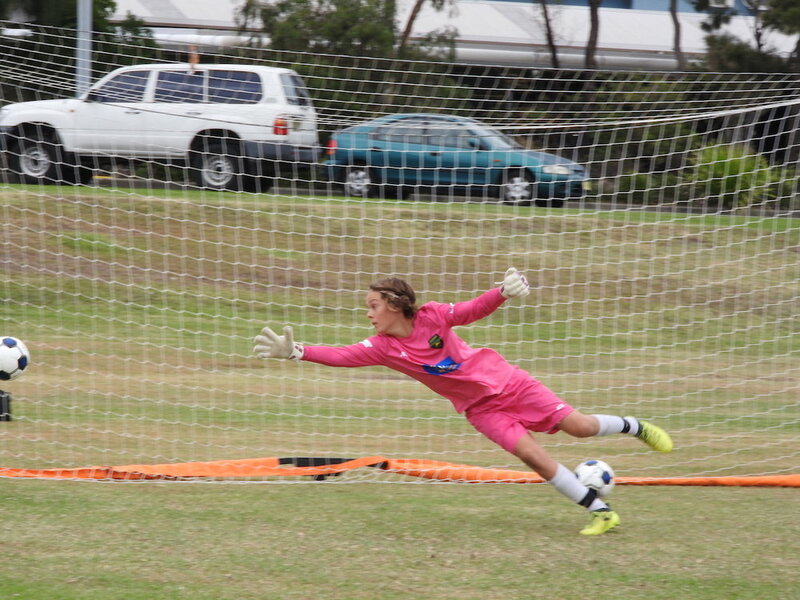 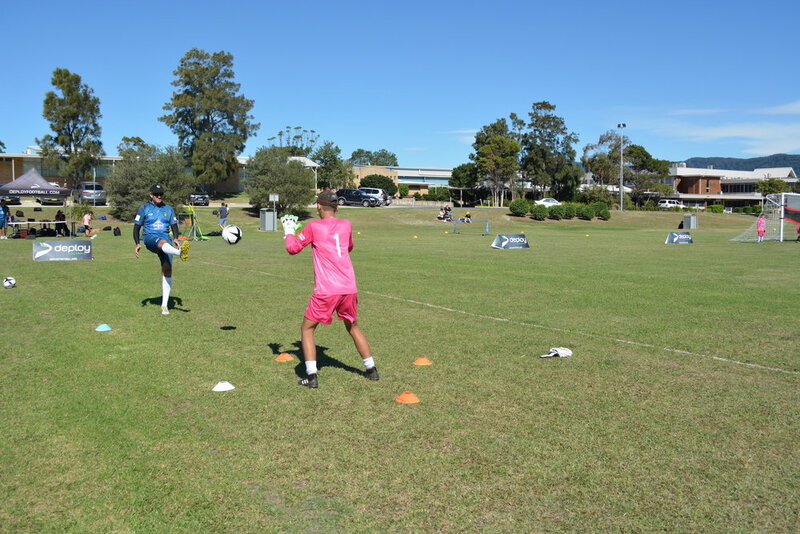 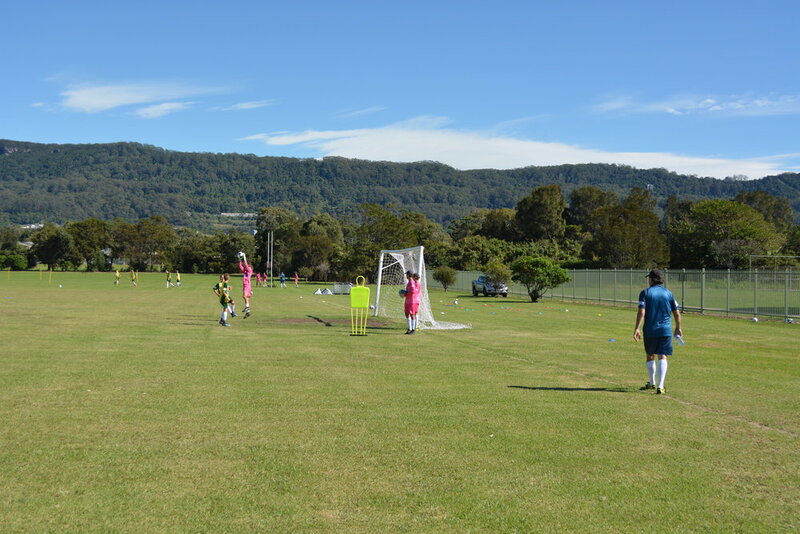 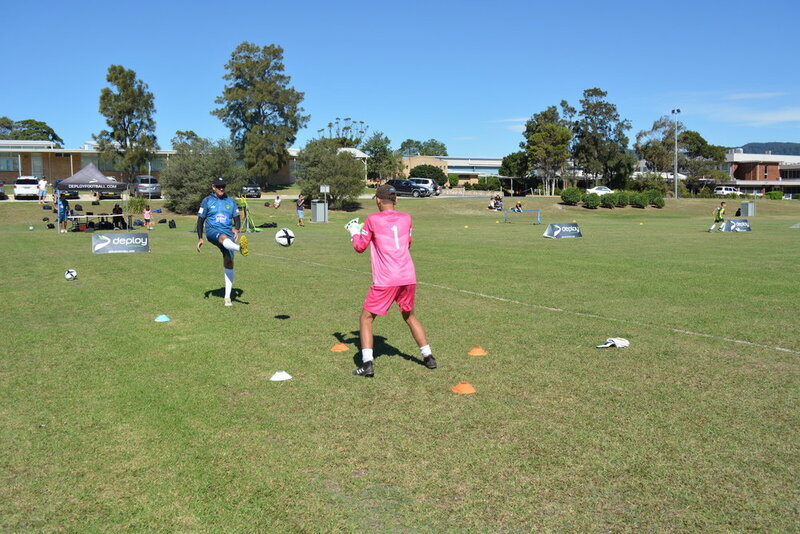 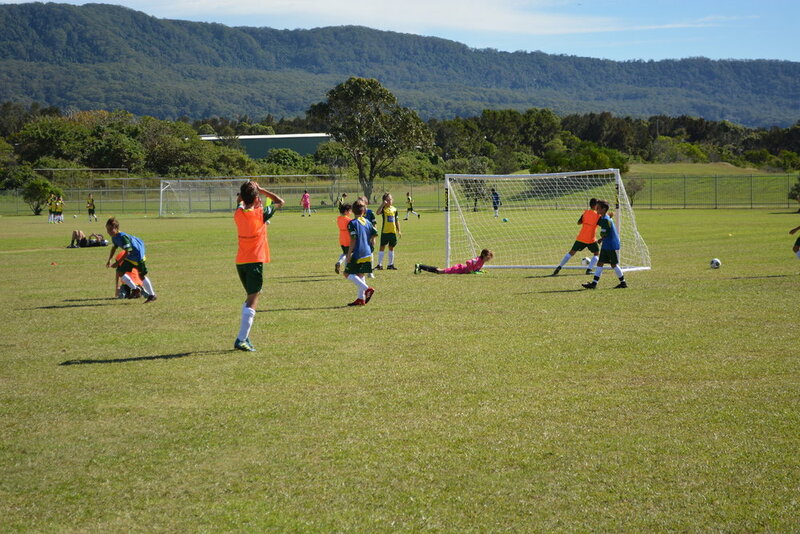 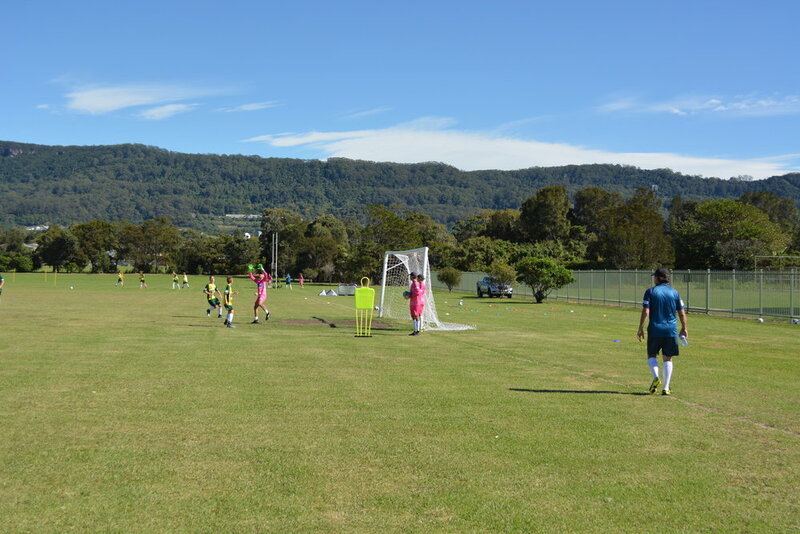 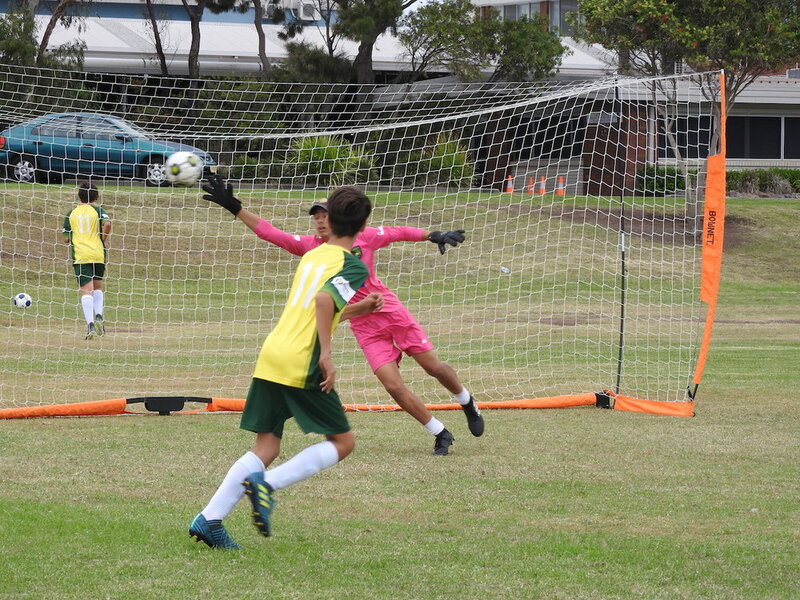 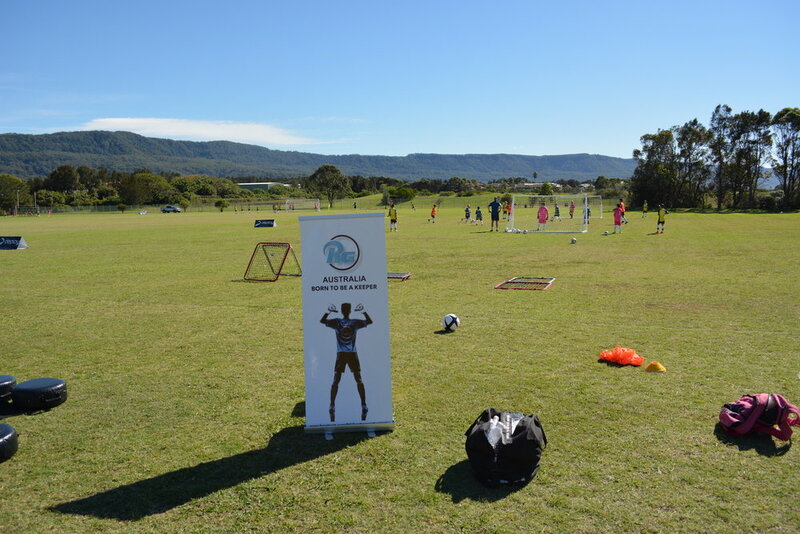 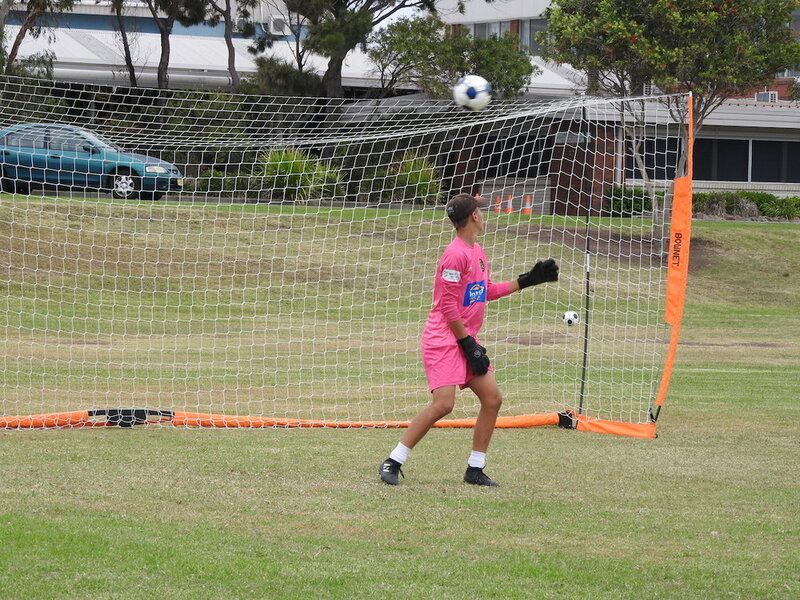 The following gallery contains photos of our Goal Keepers from our April Finishing Camp. 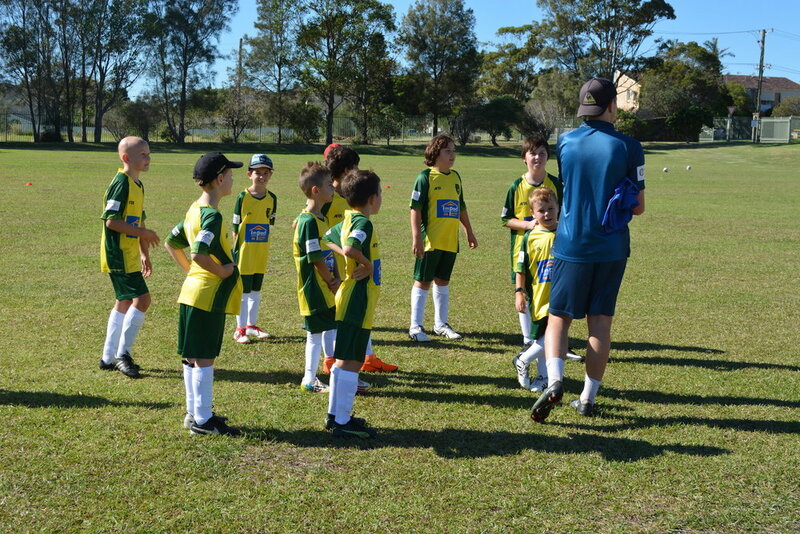 The following gallery contains Group Photos from our April Finishing Camp.